​Since joining the faculty of Southern Illinois University in August 1999, Charles has taught various forestry courses including Measurements, Mapping and GIS, Fire in Wildland Management, and Historical Ecology. 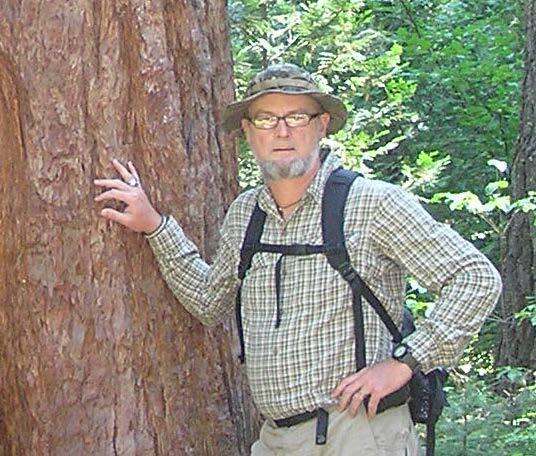 His main academic interests include International Ag Development, Fire History, and Oak Woodland Restoration. His SIUC fire crew works closely with local agencies, landowners, and interest groups to reintroduce prescribed burning to forests and prairies of the Central Hardwoods region.